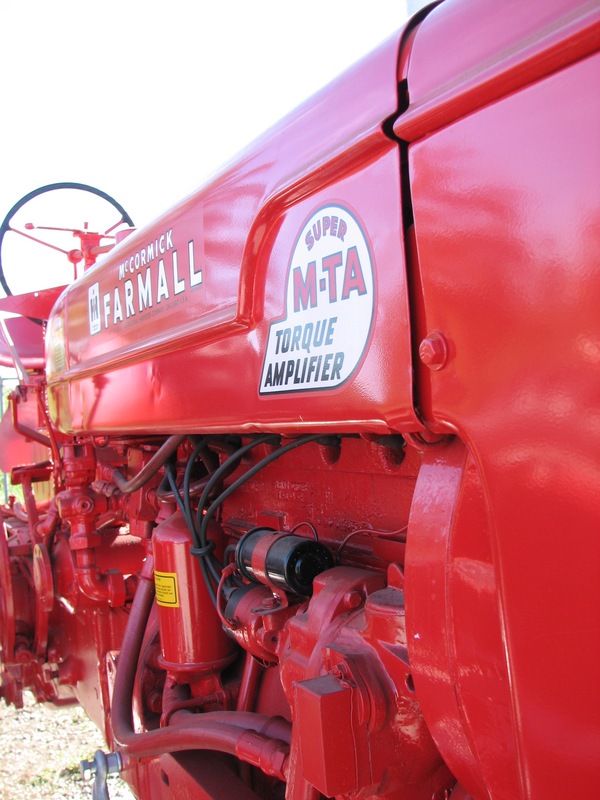 The Power of the Past is the annual public event put on by antique tractor enthusiasts every September in Ottawa, Kansas. The event was one that John Pierson participated in for several years, including 2005 when the featured tractors were International Harvesters. That year, John Pierson brought 13 of the tractors he had restored. Family members each chose one tractor to drive in the event parade. The 2012 event will feature Case tractors and Witte engines, September 7-9 at Forest Park in Ottawa. For more information, visit the Power of the Past.